South way Estates is quiet community located just minites from shopping and dining. Beutful lot with no posible build to the rear or left side. 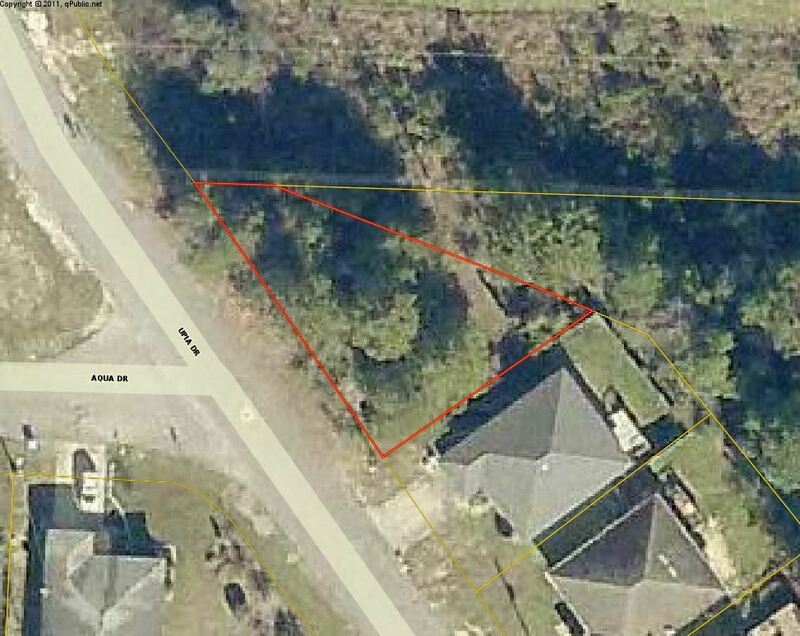 Lot is also being offered as part of sale with home located at 203 Upia Dr. Bring your builder.